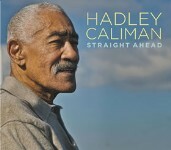 Tenor saxophonist Hadley Caliman is part of the living history of jazz music in America. 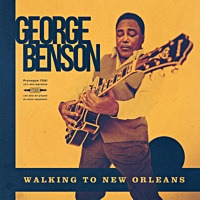 He performed, recorded and toured with musicians such as Freddie Hubbard, Gerald Wilson, Carlos Santana, Dexter Gordon, Elvin Jones, Mongo Santamaria, Joe Pass, The Grateful Dead, Joe Henderson, Don Ellis, Flora Purim, Phoebe Snow, Bobby Hutcherson and many others. 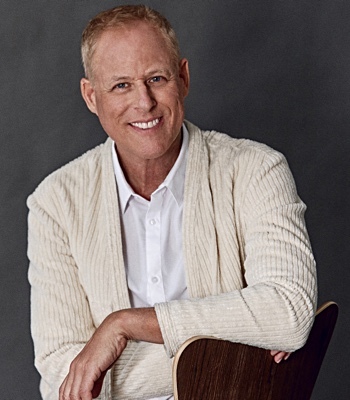 His influence on the sound of modern jazz music can be heard on many of his albums as a leader, including his newest release on Origin Records: Gratitude, featuring drummer Joe LeBarbera, vibraphone master Joe Locke and trumpeter Thomas Marriott. At 77 years old and now making his home in Seattle, Hadley Caliman is an active and vibrant part of the busy Seattle music scene, and continues to tour, teach and perform throughout the world. Just in case you’re encountering Hadley Caliman for the first time, here’s a little background. His long career in jazz began at Jefferson High in Los Angeles where his classates included Art Farmer, followed by gigs on Central Avenue in the 50s where he was known as “Little Dex” (for Dexter Gordon with whom he studied). In the 60s he played with Mongo Santamaria, Gerald Wilson’s Big Band, Willie Bobo and Don Ellis. 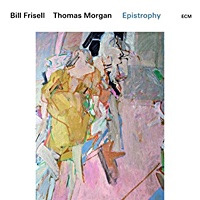 In San Francisco in the 70s, he played and recorded with Freddie Hubbard, Joe Henderson, Nancy Wilson, Hampton Hawes, Jon Hendricks and Bobby Hutcherson and led four albums of his own. One of his high profile dates of the period was touring and recording with Santana at a time when rock bands were trying to expand their musical horizons by employing jazz musicians. 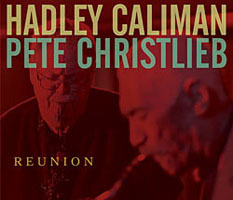 The pervasive influence of John Coltrane is noticeable in Hadley Caliman’s playing, but it’s tempered by the earlier West Coast bop experience and rounded into his own sound by the years of playing in a myriad of gigs of all description. West Coast tenorists like Dexter Gordon, Harold Land, Joe Henderson, Ernie Watts, and Hadley Caliman generally have a more rounded sound than their East Coast counterparts. It’s also true that one learns from teaching. Hadley was on the music faculty at the Cornish College of the Arts in Seattle for over 20 years and his influence can be heard in dozens of young saxophonists and others who studied with him. Since retiring from Cornish, he is again concentrating on his career as a performer. 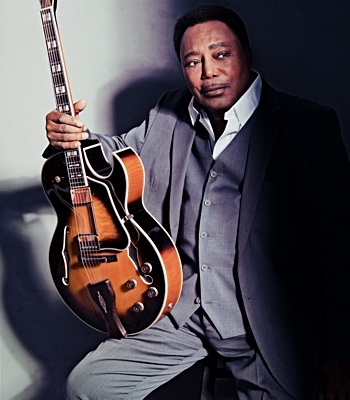 He regularly leads his own quartet/quintet and is a featured soloist with the Seattle Repertory Jazz Orchestra. This CD reestablishes his credentials to a wider world. 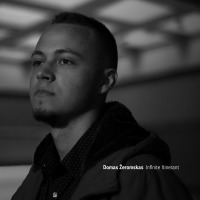 This session brings the veteran tenor saxophonist together with some inspiring younger players, incuding trumpet and flugelhorn player Thomas Marriott who also produced the session. 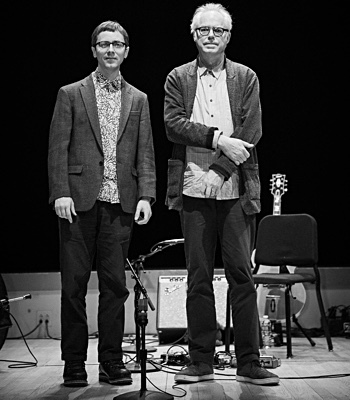 The two have worked together in a variety of settings including the SRJO and on Thomas Marriott’s own CD, Both Sides of the Fence which also included the vibist Joe Locke. He brings new energy and imagination to his instrument and is an invigorating addition to this ensemble. The same can be said for the veteran drummer Joe LaBarbera, former Bill Evans Trio member who’s one of the most sought-after muscians in LA studios and concerts. The round, full sound of bassist Phil Sparks makes him Hadley Caliman’s first choice on his instrument. They’ve worked together for years and have a very intuitive musical relationship. All five of these players are notable for the unique quality of their sound and ability to blend with others. 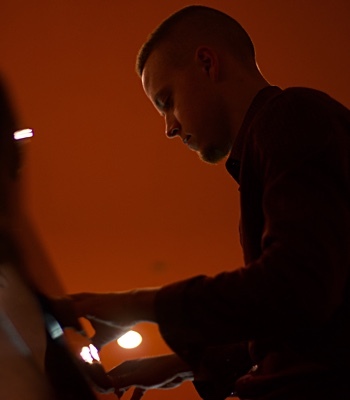 All details for the recording session were arranged by Thomas Marriott who made sure that Hadley could relax and concentrate on playing up to his own high standards. David Marriott, Thomas’ brother, adapted and arranged the tunes with a good balance of familiar and forward looking style that provided a solid footing for the players. The respect the sidemen felt for the leader was in evidence during the recording and comes through in these performances. The energetic and playful opener Back for More is apt. There may well be some who will be surprised to learn that not only is Hadley Caliman still with us, he’s playing at an extemely high level. The Kurt Weil song This is New has been on the fringes of the jazz world since Chick Corea played it with a quintet on one of his first albums (Tones for Joan’s Bones, 1968). This is an adaptation of that very upbeat arrangement. Hadley says Invitation is “one of those tunes that gives you a lot of different angles to play on and feels good at almost any tempo”. It’s one of his favorite standards. The title Kickin’ On the Inside might be open to a variety of interpretations but Hadley says it was inspired by his first daughter, Leah, when she was still in the womb. The line of the tune is as unpredictible as a baby’s kick, but it opens up into a flowing solos, and some kicks from the drummer. Comencio is one of his earliest compositions. He wrote the Latin flavored tune while incarcerated and asked one of the Spanish inmates for a title meaning “beginning” or “start’. (note: The actual Spanish word is “comienzo” according to my dictionaries.) Linda is a love song from Hadley’s to his wife who is one of the most supportive spouses imaginable - and the salmon dinner she provided for the recording session was way above and beyond the usual fare! 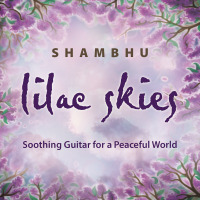 A modal piece, somewhat reminiscent of Coltrane’s Naima, it’s played out of tempo but from the heart. IF is by Joe Henderson is a fond recollection of a fellow tenor saxophonist from San Francisco from a time when they were both there and occasionally playing together on recording sessions. Hadley speaks of Henderson with obvious fondness and respect, and bassist Phil Sparks gets a good piece of this one and there are nice some exchanges with drummer Joe LaBarbera. Joe Joe Dancer Bossa Nova is a pretty flowing melody that enjoys a dreamy tropical sway. It’s another older tune by Hadley which he played on flute with Earl Hines, retitled and adapted for this session with the two Joes. Old Devil Moon is another favorite standard which Hadley says he first played with Bobby Hutcherson and it’s been in his repertoire ever since. It provides a comfortable vehicle to round out the session. All in all, this long overdue CD is a welcome ressurgence of the unique, warm sound of Hadley Caliman. He combines knowledge and creativity, as well as soul and swing. The warmth of his personality and his tenor sax is perfectly captured... with “Gratitude” he says, to Jesus Christ and God, who are central at this point in his life. He’s healthy, surrounded by a supportive community with friends, love and respect. He feels blessed, with good reason. All About Jazz musician pages are maintained by musicians, publicists and trusted members like you. Interested? 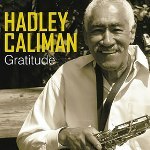 Tell us why you would like to improve the Hadley Caliman musician page.